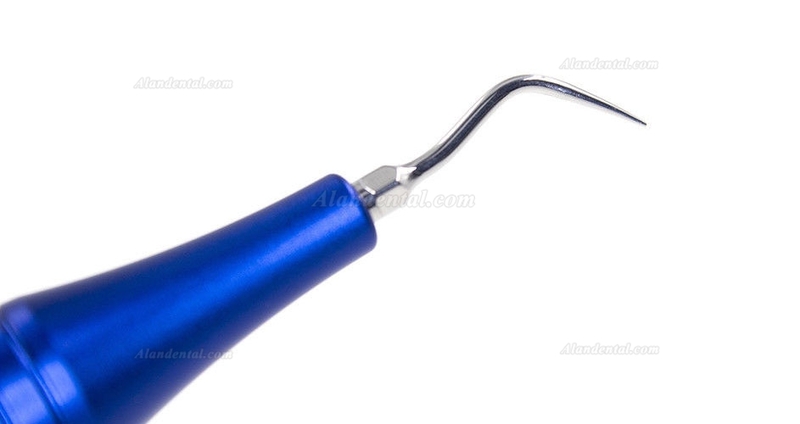 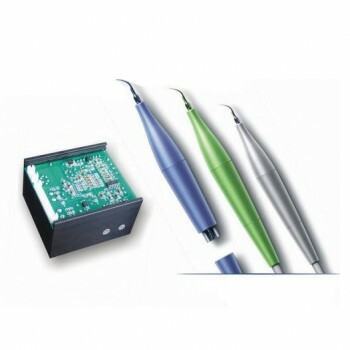 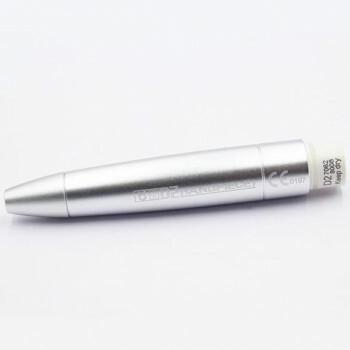 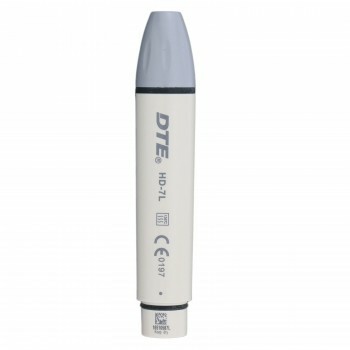 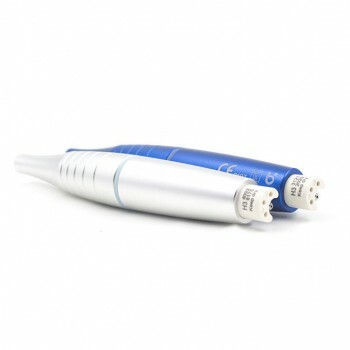 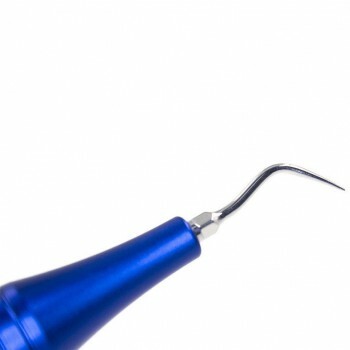 Buy Cheap Baola® H3 Ultrasonic Scaler Handpiece EMS Compatible form Alandental.com|Dental Equipment for Sale! 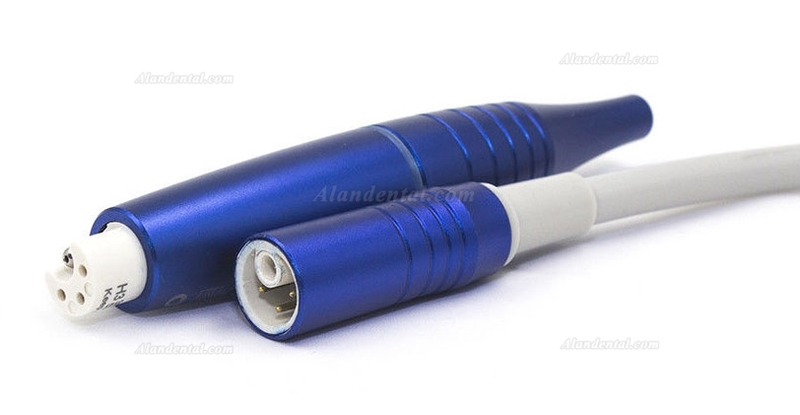 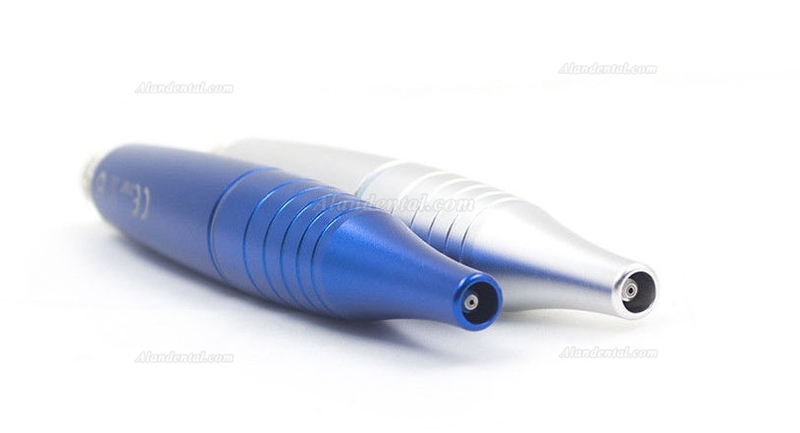 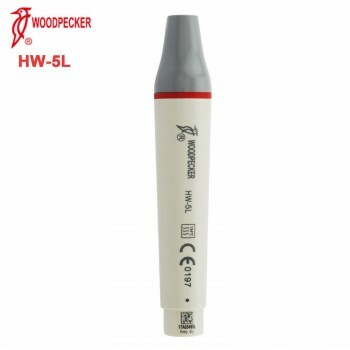 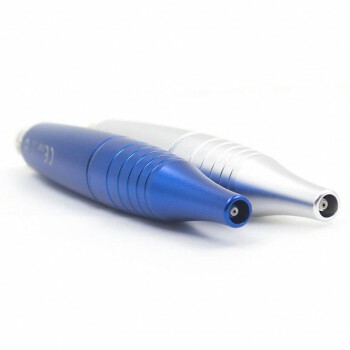 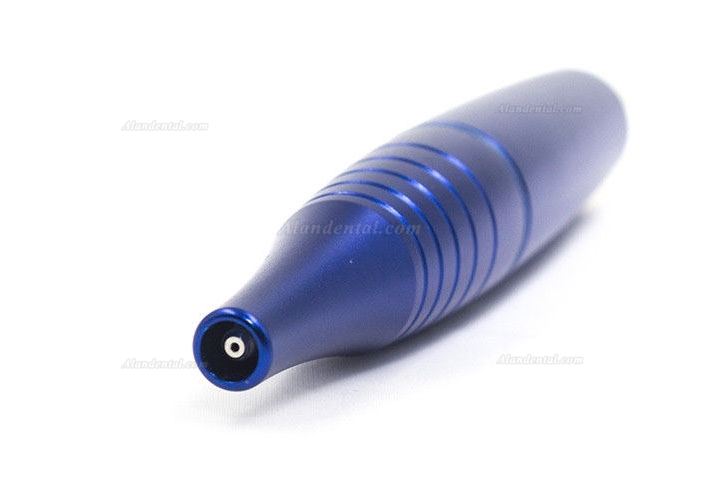 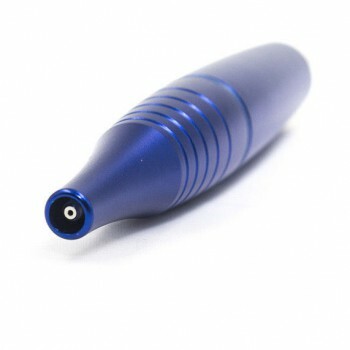 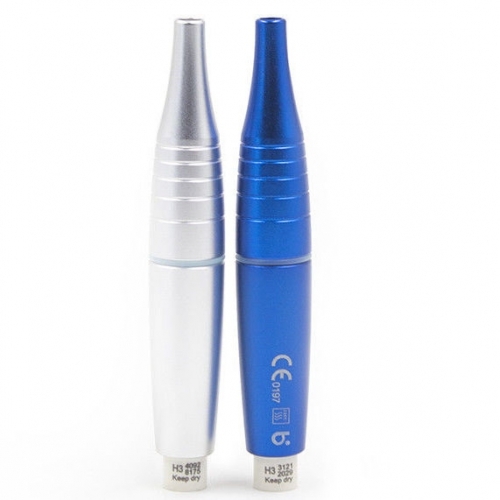 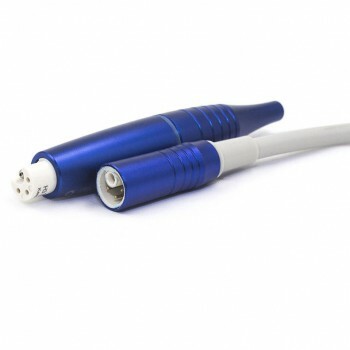 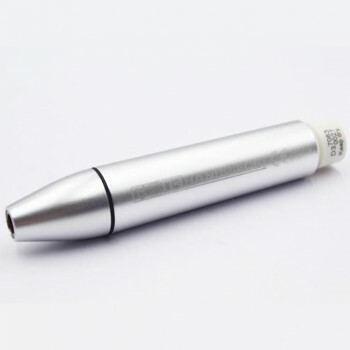 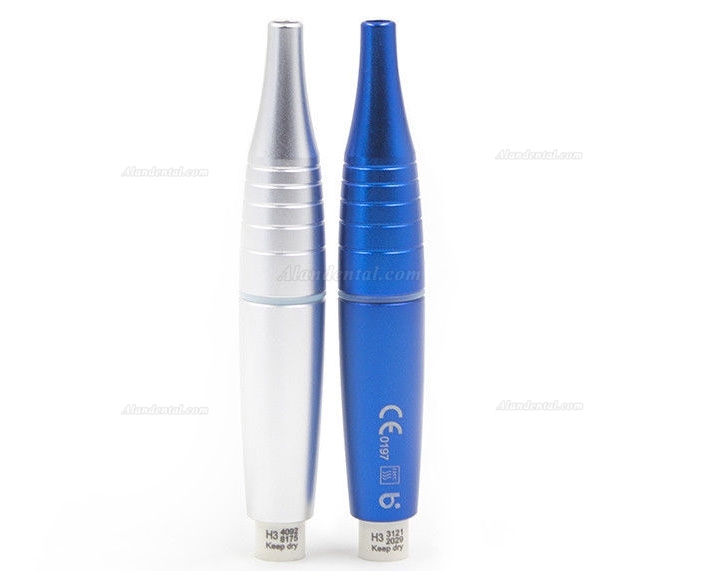 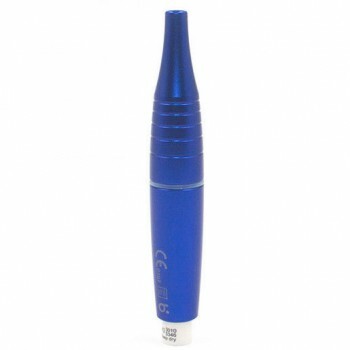 H3 Aluminum Alloy Detachable(Autoclavable) Handpiece,EMS Compatible. 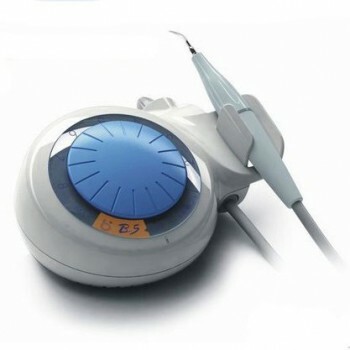 Got the package very fast, and already used for my patient, it works very well..